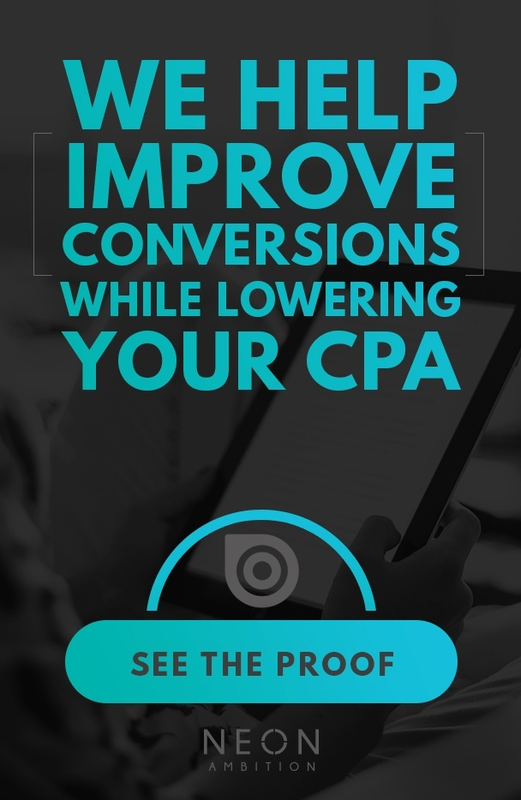 Want to talk to us about CRO? We help you optimize your website’s layout and copy to ensure we are converting traffic at the highest rate possible. 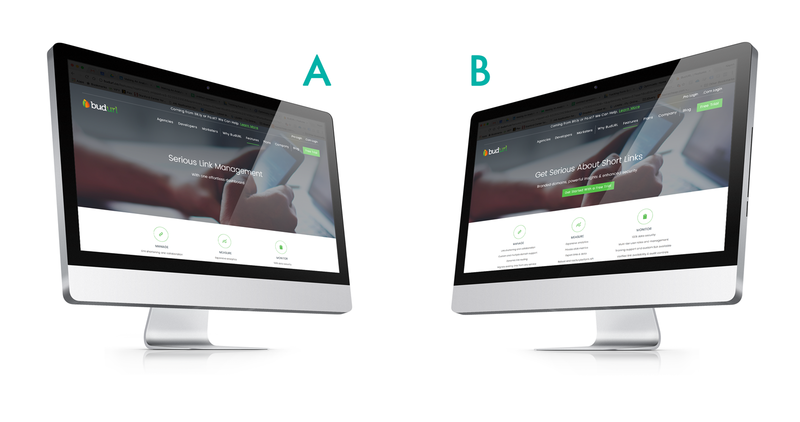 How efficient is your website at converting visitors to leads or customers? Are your visitors leaving their details or zipping through your checkout at the rate they should be? Many sites either fail at the basics of conversion from the beginning or don’t work to constantly improve their conversion once their site launches. If you haven’t recently made changes to your site that positively increased the percentage of people who buy from you or contact you, then you are leaving money on the table. 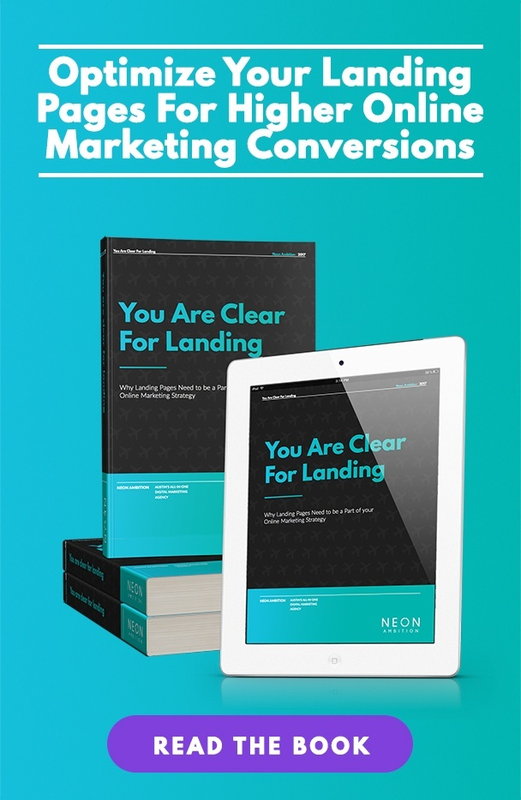 Whether you’re an SME with a simple site or you have a large enterprise website, Neon Ambition’s approach to conversion optimization focuses on understanding what motivates your potential customers and then on making it easier for them to take your desired conversion action. Neon Ambition’s conversion optimization service will identify your site’s core conversion issues and then produce a blueprint to redesign your site to better achieve your conversion goals. This results in having targeted messaging, a clean look and feel, and a simplified structure with a clear path for visitors to take. Best of all, the results are measurable and can provide a significant impact to your bottom line. Let us help you achieve your marketing goals with a persuasive site and fewer barriers to conversion. Here are some common mistakes we see on new websites. Scanning through three to five different messages on your homepage confuses users, makes it difficult to know where to click and provides a poor user experience. This means you’re flying blind with your PPC spend and can’t accurately measure which keywords, ads or landing pages are working best. Where is your phone number and why do I have to look for it? If I’ve navigated to the third page about your service, why are you making me click again to find your contact form?